Load-bearing columns and beams in buildings must retain their strength for a safe period of time in the event of fire. That’s why regulations stipulate several minimum scores for the fire resistance of steel beams and columns. MAGOXX Board is the ideal product for making non-fireresistant materials fire resistant. 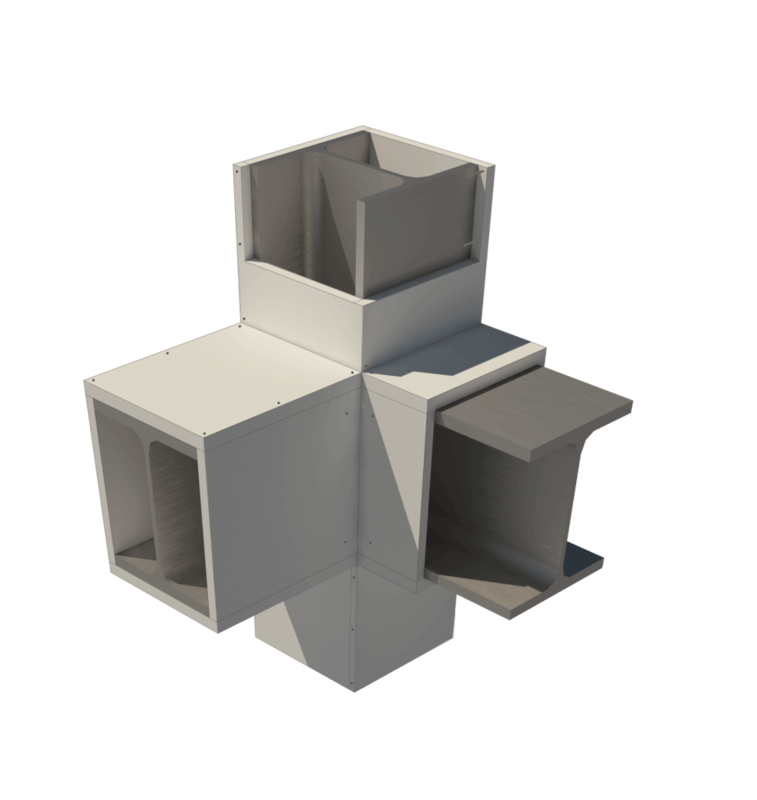 Although column coating is the most common application, MAGOXX Board is also ideal when coating air-conditioning ducts. Efectis has tested several steelconstructions coated with 15 mm MAGOXX Board and has proven that MAGOXX Board is able to increase the fireresistancy of steelconstructions. 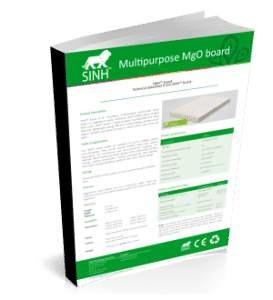 MAGOXX® Board is a product of SINH Building Solutions B.V., a Dutch company. We supply sustainable, cost-effective and innovative building solutions based on magnesium oxide (MgO).